Kuli Mela 2007 Moscow DVD is now available at Krishna.com! The Kuli Mela 2007 Moscow DVD is now available at the newly launched Kuli Mela Outlet @ Krishna.com! In the ancient Sanskrit language, Kuli refers to a member of a community. Mela is a festive gathering. Combined, Kuli Mela transforms into a celebration of community. The second-generation Hare Krishnas (known informally as Gurukulis, or just Kulis) from throughout Russia gathered to explore who they are and what they can accomplish. Despite difficult conditions for a festival, including no running water and no electricity, the Gurukulis worked together to celebrate and connect. This short film offers a glimpse into the events of the festival and the hard work it took to pull it off. Below is a letter written by Srila Prabhupada to Satsvarupa Maharaja in 1973 wherein Prabhupada wrote the now well known statement that the children in Gurukula “are the future hope of our Society.” This was the source of the name for “Project Future Hope,” which was inaugurated in 1992 by a few GBC members, concerned individuals and the organizers of Gurukula Alumni, Inc. It was a program designed to match members of the first generation with members of the second generation for the purposes of training and employment. 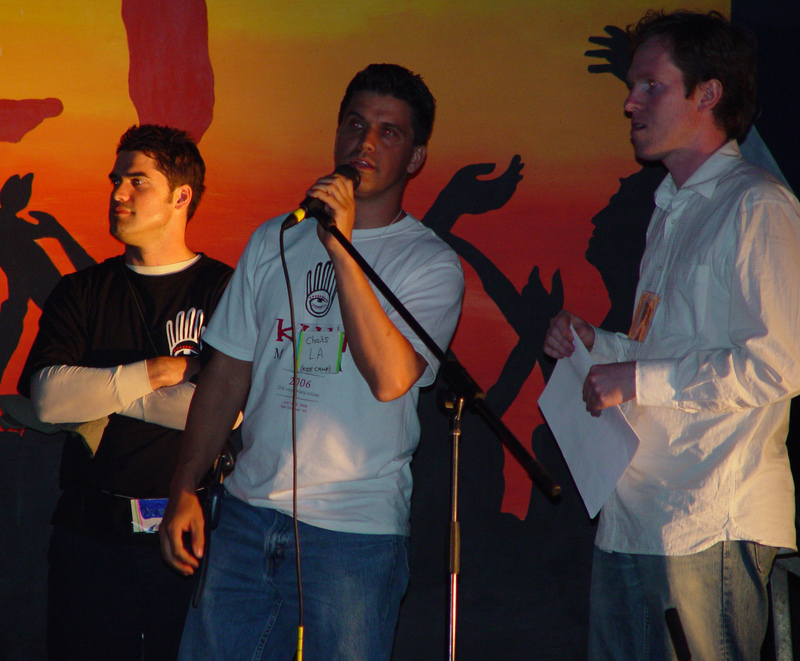 With little, or no, real funding and support it was a sincere, but short lived effort. 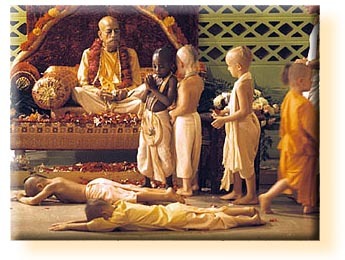 Another key phrase in the letter is where Srila Prabhupada wrote, “I am concerned that the Gurukula experiment should come out nicely.” As Prabhupada indicated, and history has shown, the gurukulas were an attempt at applying certain ideals and no one knew if they would be a success or failure. Unfortunately, for the most part, the gurukulas of ’70s and ’80s ended up being the latter. While it would be incomplete and disingenuous to describe the ashrams as totally bad, lots of negative things did happen and those experiences are still affecting and impacting people today. The bottom line is that there is still much unresolved in regards to the “Gurukula Experiment” and that dealing with the after effects will be a life-long effort for all involved. Anyhow, lately I have been intentionally using the term “ISKCON’s Gurukula Experiment” in correspondence and conversation and a few people have asked where and how I came up with that saying. So, for the record, Srila Prabhupada’s letter (below) is the inspiration and source of the term. I find it an accurate and appropriate description for ISKCON’s Gurukulas, at least those of the ’70s and ’80s. 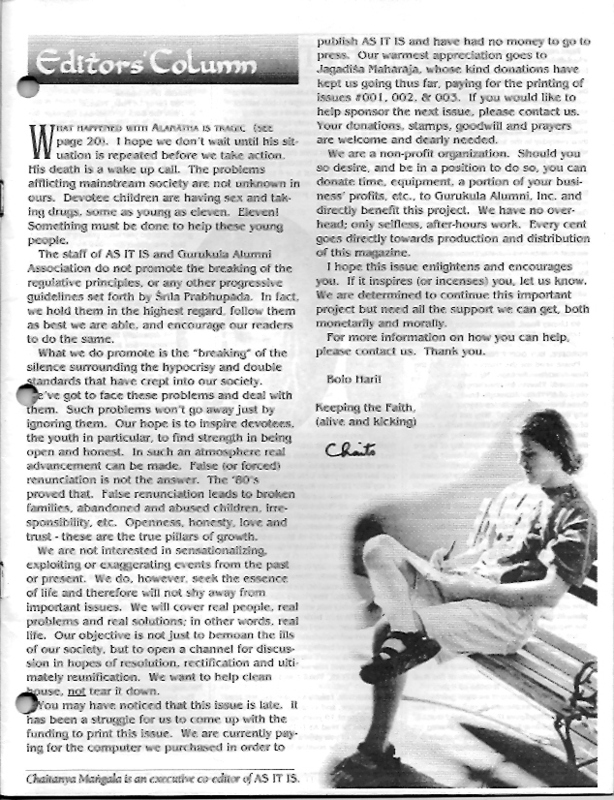 Below is an editorial I wrote for the As It Is magazine Issue #4 in the Winter of 1993. This is a link to a brochure for a Child Protection Conference hosted by Lilasuka and Uttara prabhus, which is posted at the ISKCON Child Protection Office website. Lilasuka and Uttara hosted a “Child Safety Workshop” at the Kulimela Kid’s Camp. Having properly trained Child Protection Teams in each community is vital for the well-being of current and future generations. 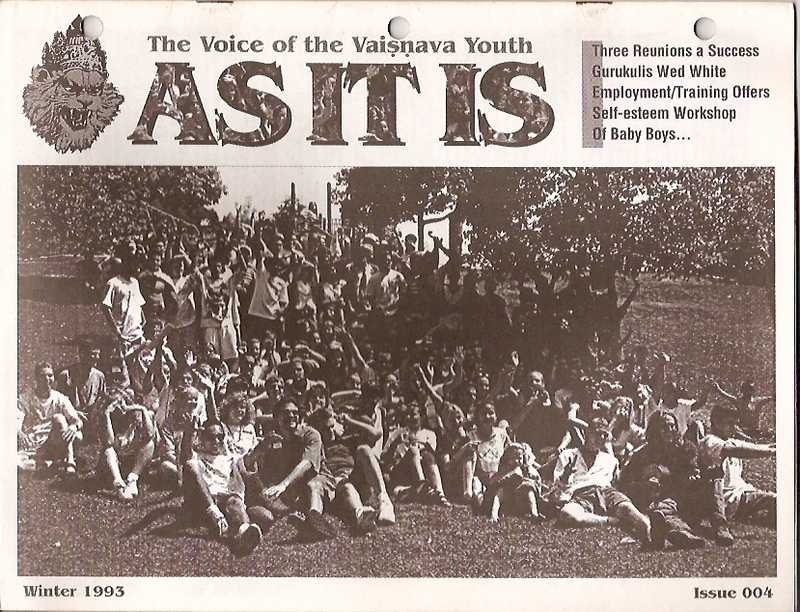 Below is an article titled, “Children of the Ashram” written by Raghunatha anudasa. As best I can tell it was written some time in the early to mid 90’s. 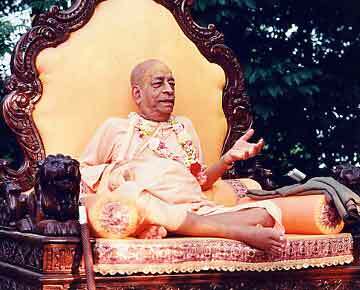 The article recounts some of his experiences as a student in ISKCON’s gurukula system in the 70’s and early 80’s. It is generally accepted that the students in his age group received some of the worst treatment in the ashrams. I think he does a decent job of delivering a first hand account highlighting aspects of the gurukula experience that negatively impacted the students. 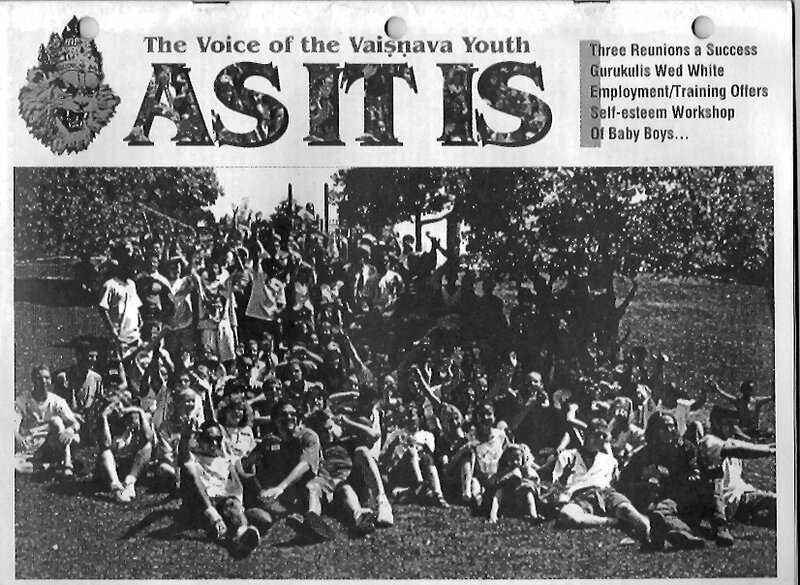 His newsletter, ISKCON Youth Veterans, published in 1990, was the first public forum to give gurukula alumni a voice. Raghunatha also helped to organize the first gurukula reunion in Los Angeles in 1990. Currently in his early forties, Raghu is considered one of the gurukuli elders. During a recent trip to New York City I was able to spend an evening with him and his family. He lives in Battery Park, is still an active writer and invests in NY real estate. NOTE: Please be aware that the article contains some intense details and descriptions. This is a response by Burke Rochford to the intense media coverage that his article, “Child Abuse in the Hare Krishna Movement: 1971-1986” generated. His essay was originally published in ICJ – Vol. 6, No. 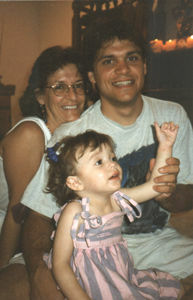 2, December 1998. This is a link to an article by Norma McCaig originally published in ICJ Vol 9, No 1 – September 2001. Ms. McCaig specialises in programmes for raising awareness of the dymanics of the internationally mobile family, the lifelong impact and uses of a globally nomadic childhood, crosscultural transition and intercultural communication. FYI: It’s a fairly long, academic article – filled with graphs and charts – but it does have some interesting insights. Below is an announcement about a scholarship program that I have been volunteering to help organize over the summer. 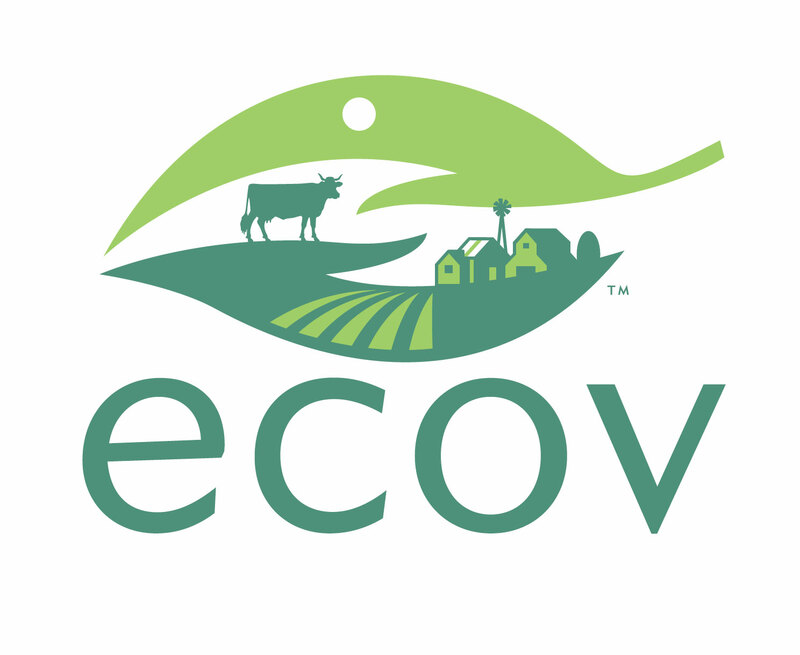 The idea is that some forward thinking first generation devotees are looking for ways to help facilitate those of the next generation who are interested in serving within the ISKCON institution. I am happy to announce that three Vaishnava Youth from North America (two male, one female) have been awarded full scholarships for one year to study at the Bhaktivedanta College in Radhadesha, Belgium starting the end of September 2006. The idea is to make these scholarships available on an annual basis. Stay tuned….